With Mad March, Adelaide500, WOMADelaide and the State Election, it has been a busy start to 2018. This has flowed through and contributed to the lower number of properties coming onto the market for sale. As a result of low stock levels many buyers have struggled to find property within their desired timeframe. It has been particularly challenging in the $500,000 to $800,000 range, with some buyers looking for over 18 months to two years. People move when there is confidence. And now with a clear result in the polls, irrespective of what party you support, there is certainty with who the next leader of our state is. And as a result, we expect to see more confidence being injected into the property market and more transactions should follow. This is good news for buyers, as more properties means more choice. So, what does that mean for current landlords? The shortage in property is resulting in a spill over effect into property management. Many buyers have turned to the rental market as a 'stop-gap' between homes. So, when they purchase their dream home many are looking to terminate their lease early. Unfortunately, this isn't what investors want to hear. Being informed that your tenant is breaking their lease can come as a shock to most landlords. At Toop&Toop we are educating our clients to ensure they know exactly what their rights are, and how to navigate through the situation to make sure they achieve the best possible outcome. So what happens if my tenant breaks their lease? As a landlord, you can claim for the loss of rent until the premise is relet, pro-rata advertising costs, and other compensation which may arise under the agreement, such as a proportion of reletting fees. The calculation is formula based and is set down by the South Australian Civil and Administration Tribunal (SACAT) and can be found on their website. However... investors, make sure you don't get caught out. 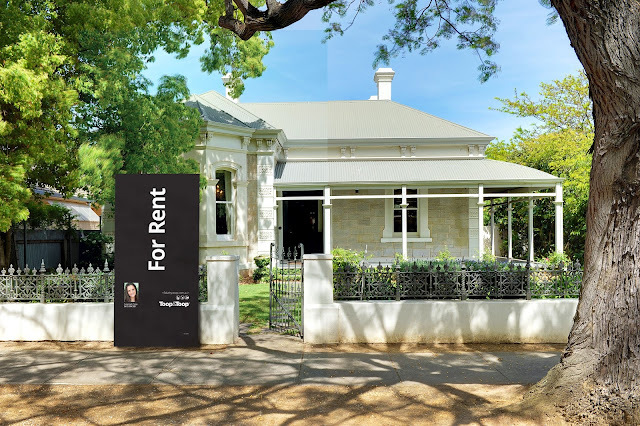 SACAT does not look favourably upon 'unrealistic' rental expectations or a lazy agent. Feedback from the tribunal is that investors should be doing what they can to mitigate the loss incurred by a tenant, which means advertising the property in line with the market rents at that time. Agents are required to conduct regular open inspections and should be proactively looking to secure a new tenant. Our tip for tenants: Think 'where will I be in 12 months from now?' before signing your lease. This will help you determine if the property is right for you and your upcoming circumstances. Our tip for landlords: Lease breaks or unexpected events can happen from time to time. We suggest having a 'sinking fund' for when these events occur so you don't get caught completely off guard. Remember, your agent is here to help guide you through these situations should they arise, as well as ensuring you understand your rights and responsibilities under the tenancy agreement.